Industry innovators showcase inventive solutions or processes that use ATPCO data or solutions in the marketplace. 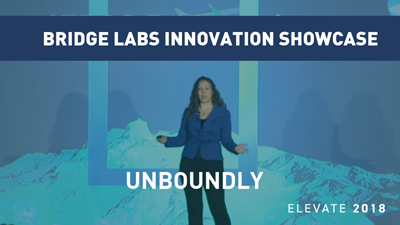 Watch as our Innovators showcase their solutions at Elevate 2018. 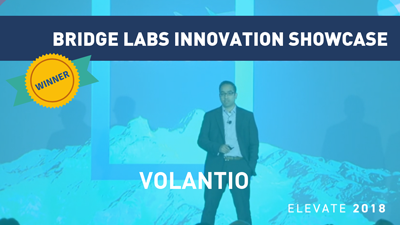 Learn more about ATPCO Bridge Labs and how we help start-ups and tech companies like the ones below succeed in the industry. You can also join us at Elevate 2019 by registering here! Working with leading airlines such as Qantas and United, Volantio has aggregated valuable data on who to target, when to target, and how to target rebooking options that delivers both value to consumers and revenue to airlines. 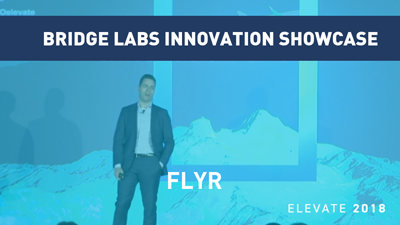 FLYR predicts price movement by leveraging machine learning, and its platform studies user behavior for a more intelligent way to measure and track price elasticity. EveryMundo has developed a suite of tools to complement airlines’ existing digital direct channels that takes a focused performance marketing approach to destination-based shopping. 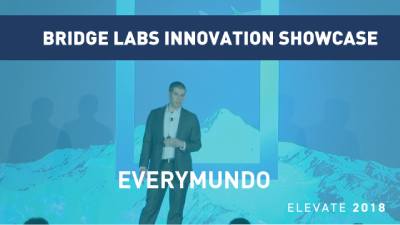 Using EveryMundo’s tools, airlines enjoy conversion rate increases of over four times normal. 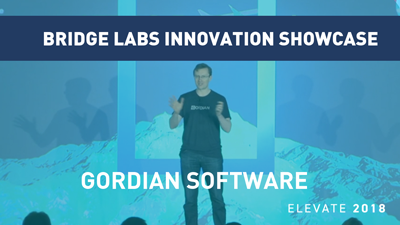 Gordian wants to remove the friction that airlines and agencies face as part of drawn-out, painful integrations to sell baggage, seating, meals, and other ancillary products. They offer a drop-in solution with minimal development to unlock this revenue for airlines and agencies. 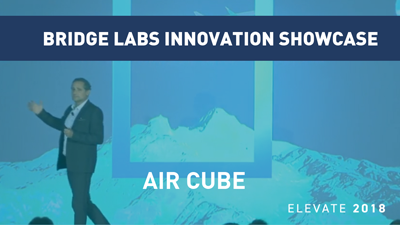 Air Cube processes and enriches data while delivering cutting-edge visualization solutions to facilitate and accelerate C-level decisions in airline pricing and distribution. 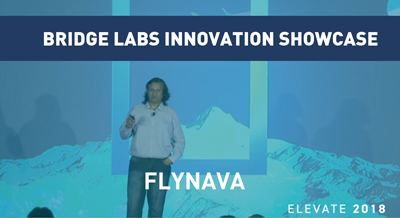 FlyNava Technologies offers Jupiter Next, a revenue management capability linked to social data that delivers dashboards and insights for a variety of Asian and Middle Eastern carriers. 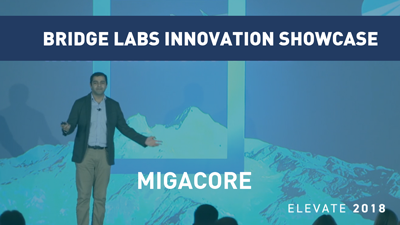 Migacore delivers insights on changing consumer behavior through trend and group behavior predictions to give airlines more data on demand and the capability to react in terms of both network planning and price positioning. Unboundly applies the capabilities of graphDb to present affordable and convenient routing options through consideration of all priced content, not just the most likely routes. Unboundly won ATPCO’s vote at this year’s Travel Tech Con for most interesting Travel Startup.